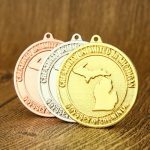 Customized Medals for Running Events! Youth organization for girls as Girl Scouts are knowing all around the world. Good to mention, that specially this type of organizations, normally prepares girls to empower themselves!!! Help to build girls of courage as well as confidence and character to make the world a better place. 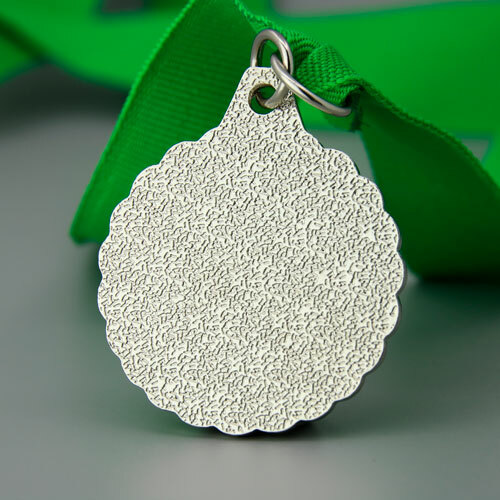 Various special awards are normally recognized for Girl Scouts’ achievements. As Girl Scouts, girls discover the fun, friendship, and girls grow courageous and strong through a wide variety of enriching experiences and learning practical skills. According to a summary of findings a nationally representative sample of Girl Scouts and non-Girl Scouts aged 5-18, shows that Girl Scouts are more likely to develop strong leadership!!! Also, have adults in their lives who help them think about their future. Pursue goals usually open them to a new world. Girl Scouts introduced new badges to promote outdoor activities. 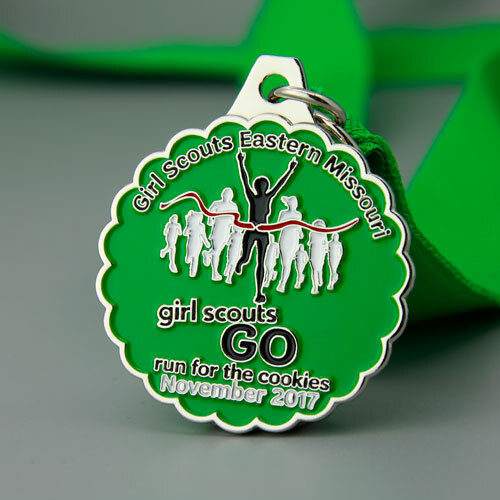 For example, we can mention one beautiful product as the Girl Scouts customized medals! 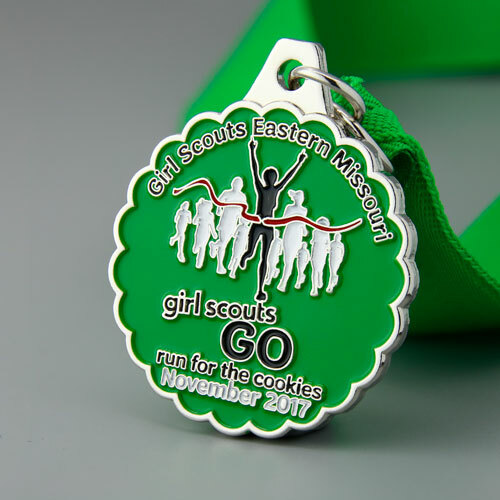 All finishers will receive a commemorative, one-of-a-kind Girl Scout Cookie customized medal, featuring one of the beloved cookies. 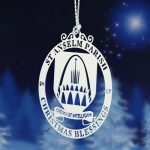 Special awards and tokens for those excellent girls. The Scouts clubs helps girls develop their full individual potential, relate to others with increasing understanding. Finally, their skills and respect are the most common develop values to guide their actions! So, Go ahead, Girls Scouts!